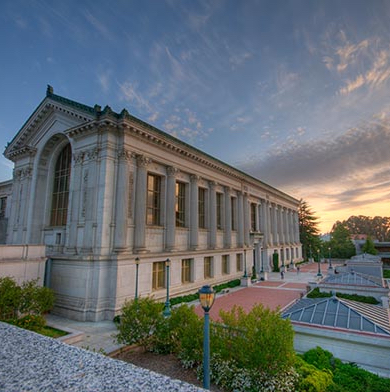 What is Berkeley Method of Entrepreneurship? Watch the video below for a quick introduction to the Berkeley Method. This video showcases the Berkeley Method of Entrepreneurship Bootcamp, one of our core programs for teaching the methodology. This method of learning helps students understand general concepts through practice, observation, and critical thinking. Every entrepreneur's path is different and students come to us at many different stages in that path. Our goal is to help students discover the next milestone on their journey to becoming successful entrepreneurs. The Berkeley Method of Entrepreneurship's inductive learning and journey-based approach are supported by these three main elements. Exposure to issues related to culture, social psychology, and mindset. The psychology of being an entrepreneur e.g. trusting, understanding the value in diverse teams, belief and ethics, risk assessment, communication, overcoming social barriers, rejection therapy, fail training, etc. Assuring infrastructure and supporting, safe and effective environment e.g. diverse networks, ability to connect, facilities, services, clarity of rules of engagement, ecosystems and mentors. Opportunity recognition, MVP, raising funds, business models, case studies, sales process and other tools and processes associated with entrepreneurship.